we actually mean a digital computer. we substitute the expression on the right hand side of the : in place of cond. register rb added in their place. 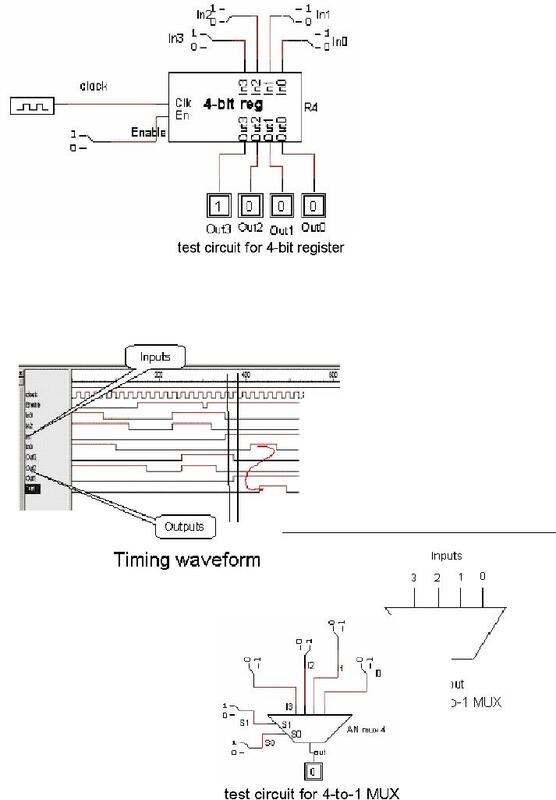 The result is copied to the register ra. 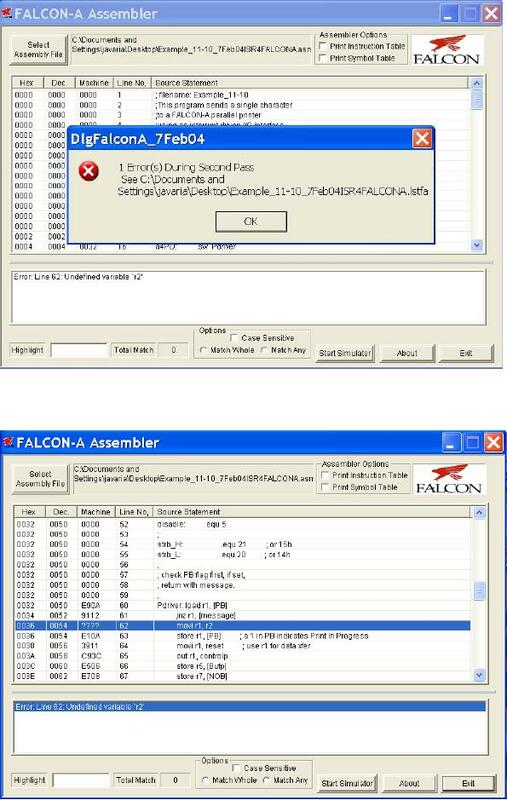 If the op-code is 31, run is set to 0, that is, the processor stops execution. once again, and so the fetch-execute cycle continues. 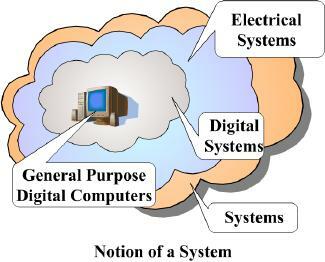 together, as is the enable input. positive edge of the clock. 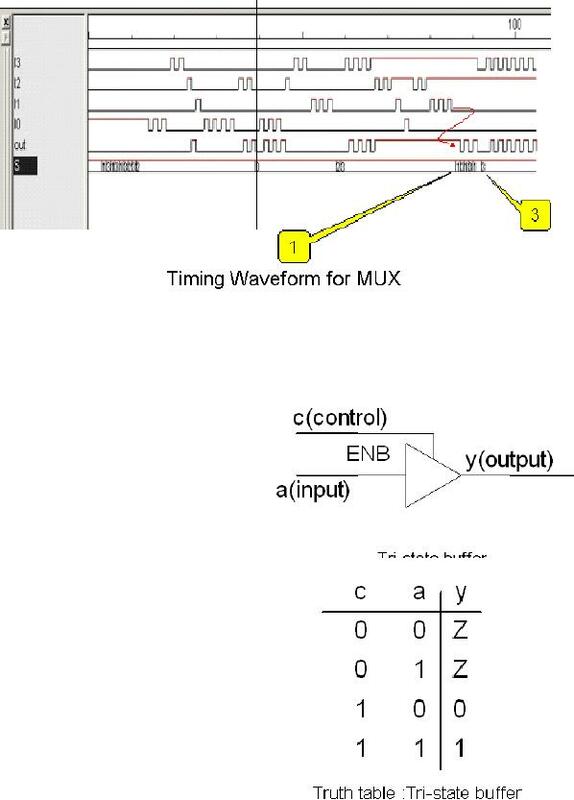 the input lines, as shown in the figure given. 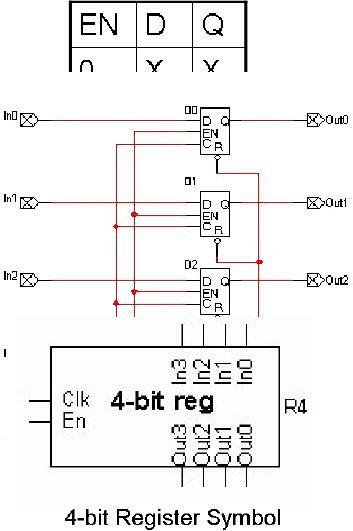 input has to be high if the number is to be stored into the register. through line 3. 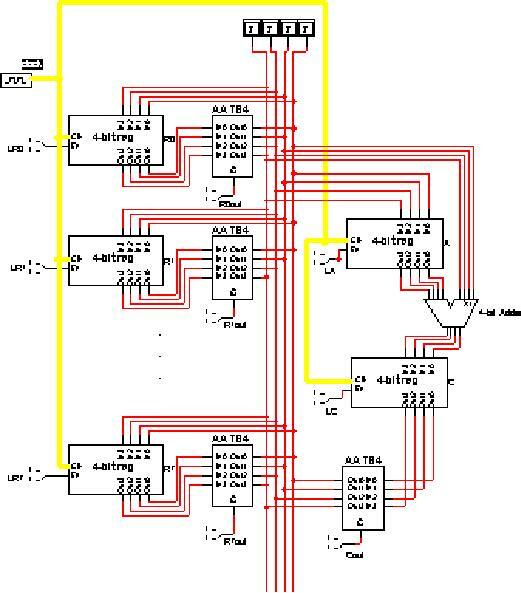 Subsequently, there are 2 select lines (as log24 = 2). 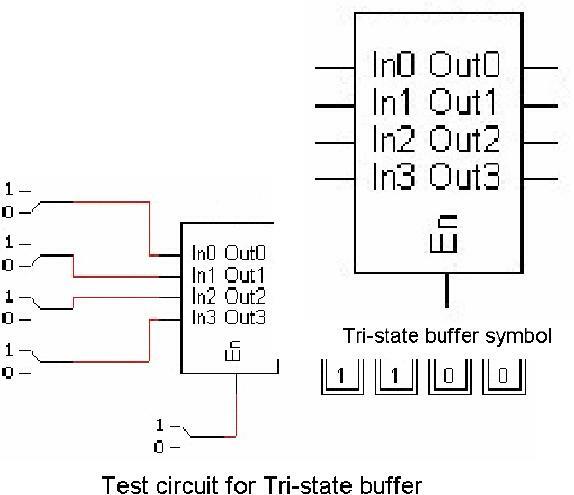 output of the multiplexer will be the input on line 3, as shown in the test circuit given. further clarifies the working of a non-inverting tri-state buffer. 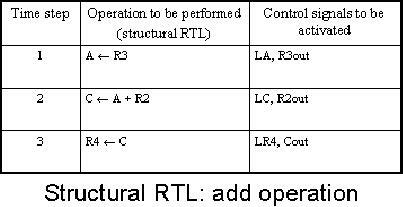 expression, and in this example, the condition is equivalent to LRD =1. 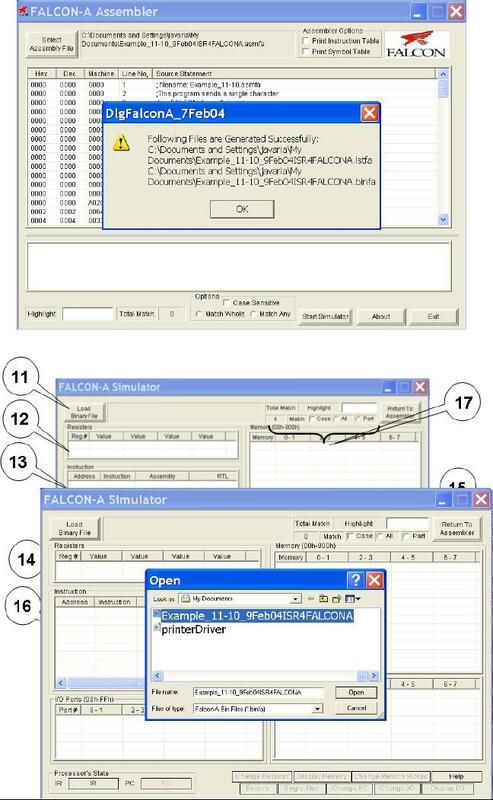 shown for a scenario where there are 5 registers that need to be interconnected. use of a bus architecture, which is explained in the following sections. extensively employ the bus architecture. read into any other register. value on the bus at a given time. result before it is transferred to the destination register. 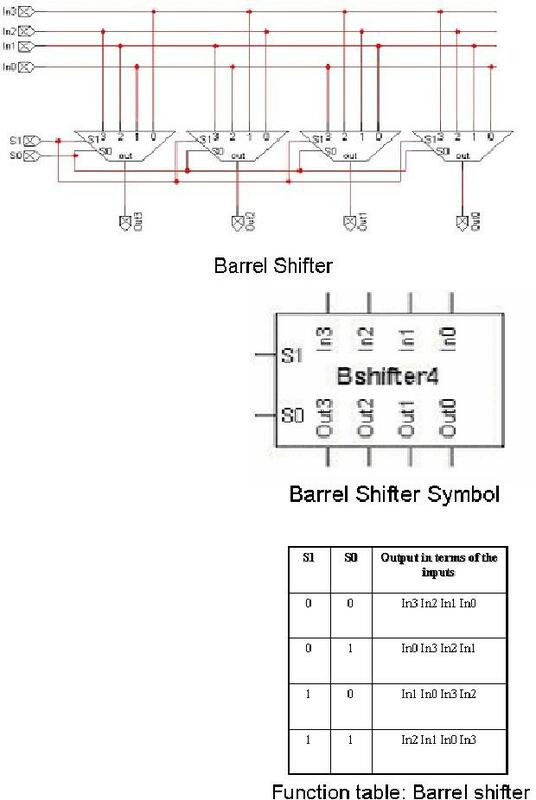 This is shown in the figure below. (opc=1): R4← R3 + R2. 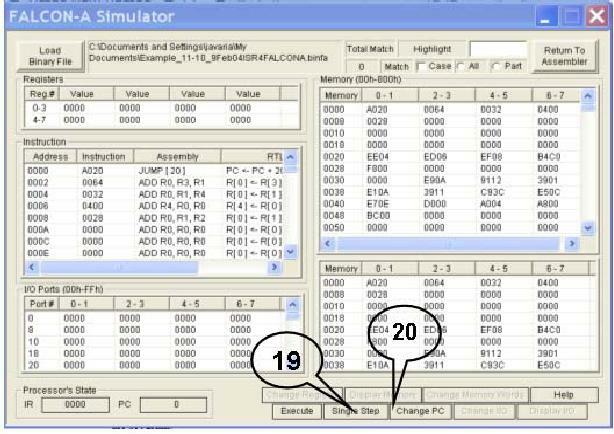 binary number on the bus (the contents of register R3) to be loaded into the register A.
applied to LC to store the result in register RC. 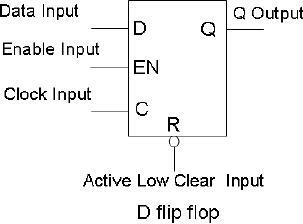 steps are summarized in the given table. 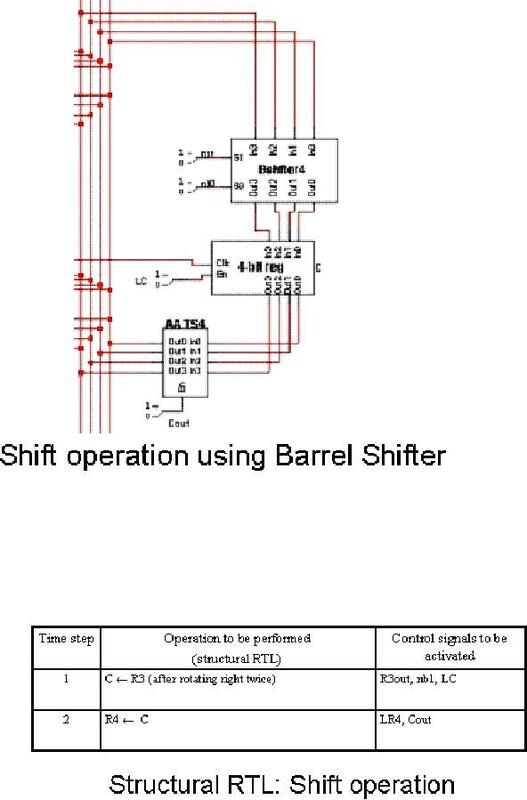 number of shifts depends on the bit pattern applied on the control inputs S0, S1. contents of the register R3 onto the bus. number two places to the right. 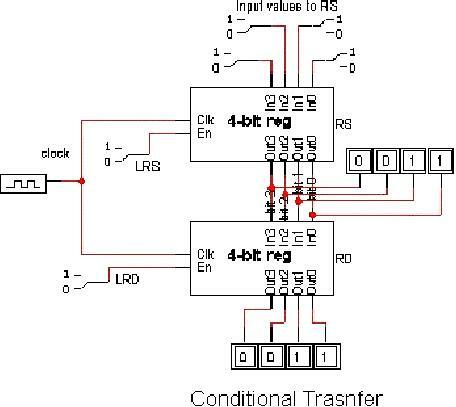 register C. The second step is to transfer the contents of the register C to the register R4. operation. 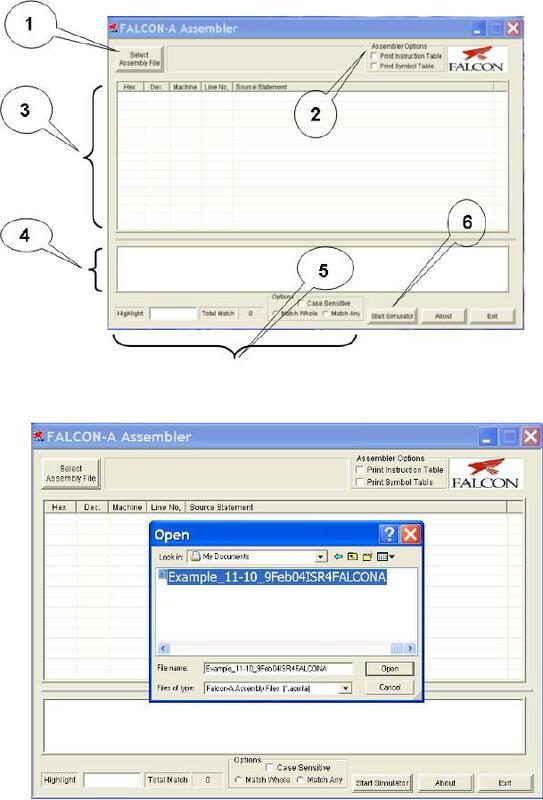 These steps are summarized in the table shown below.